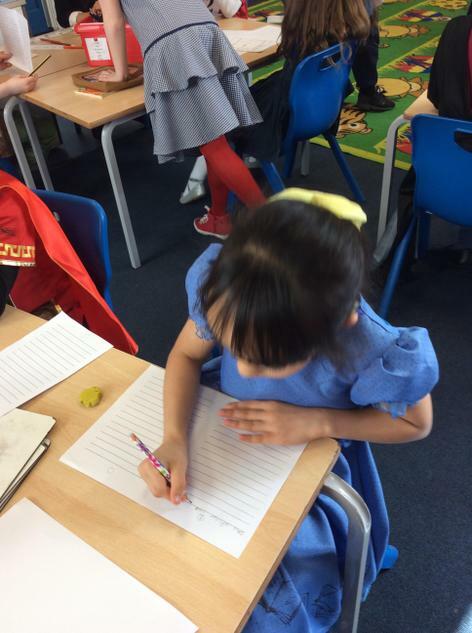 Children will read in class every day. 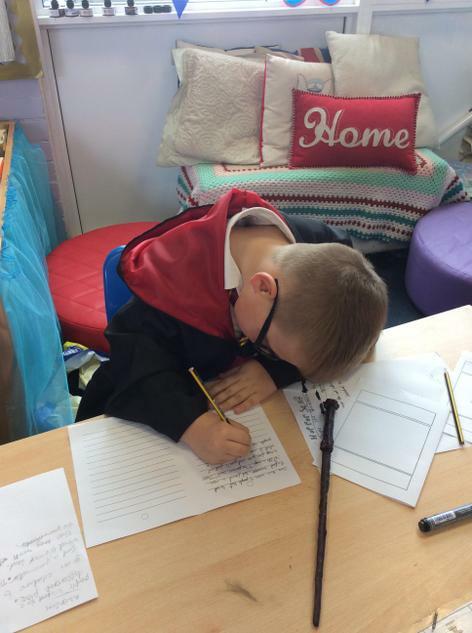 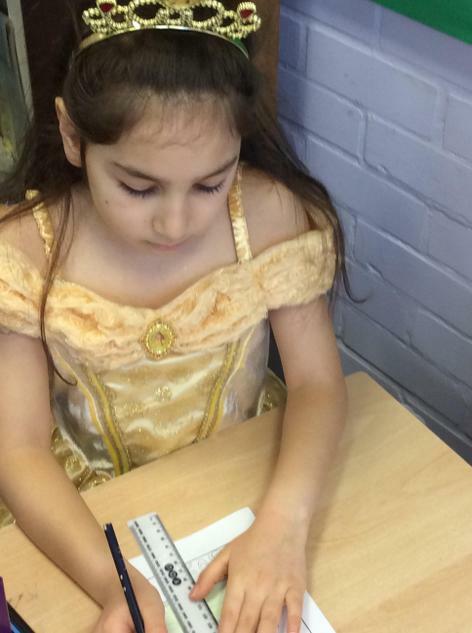 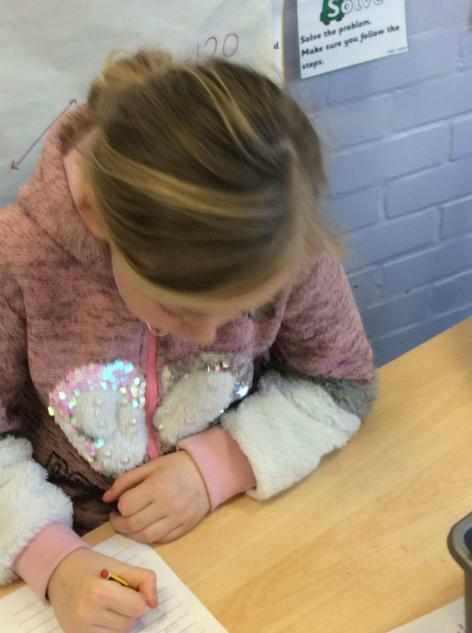 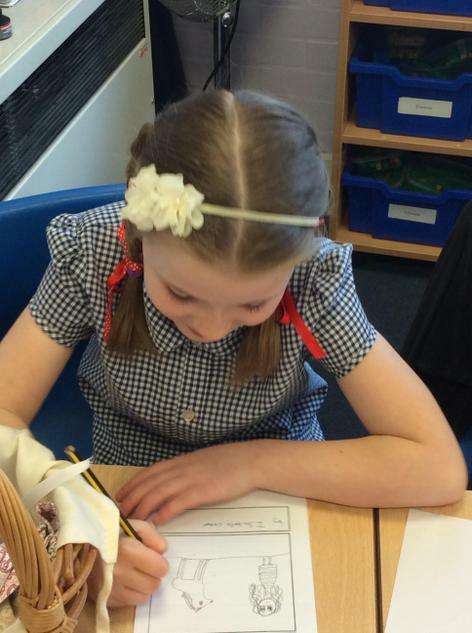 At least once a week in KS1, every child will have a 'Guided Reading' session with their teacher. 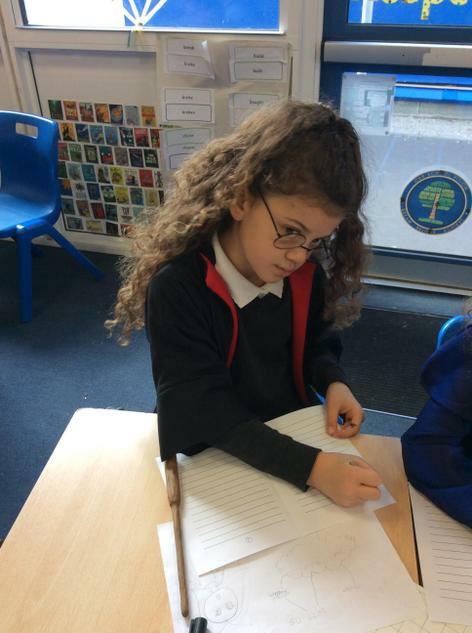 This involves sharing and discussing text, and working on individual and group reading targets. 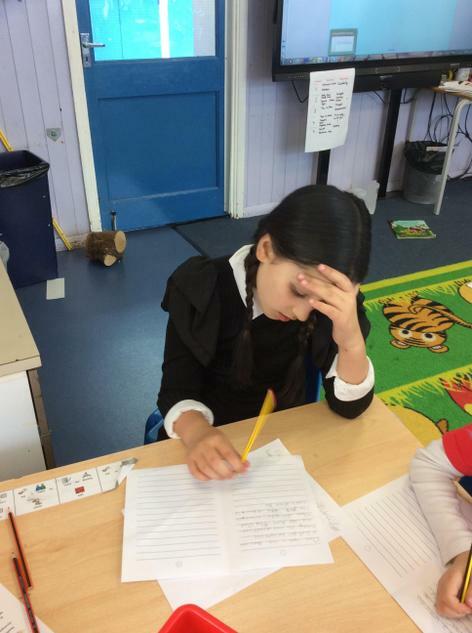 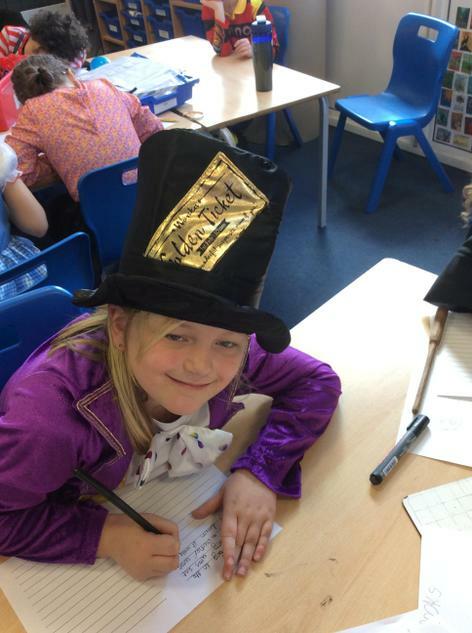 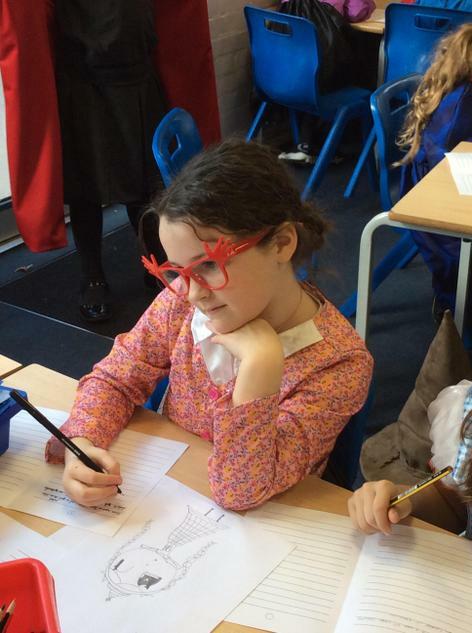 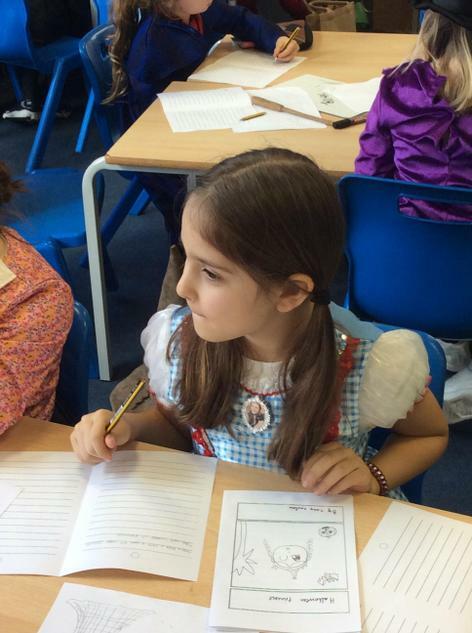 In KS2, whole class reading sessions are taught daily with a focus on comprehension and inference. 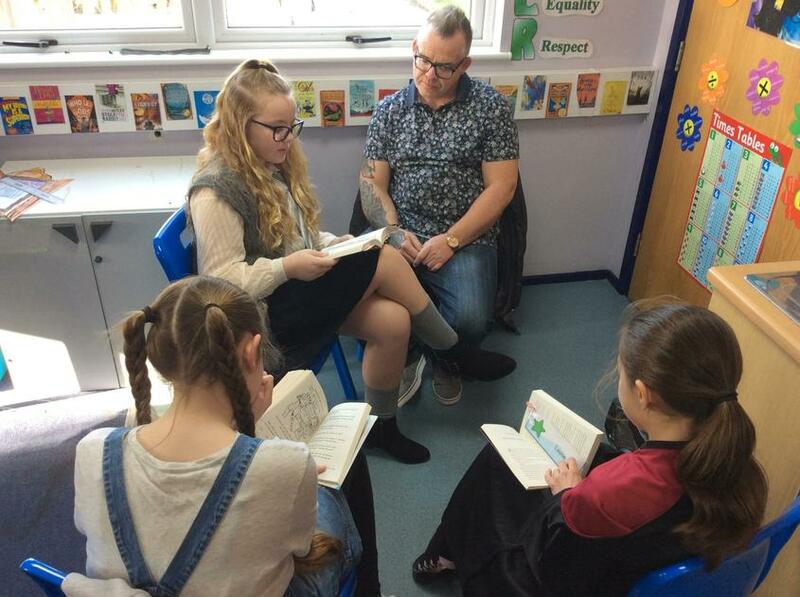 During these sessions, focus groups are identified and worked with and whole class discussions are encouraged to further their understanding of texts. 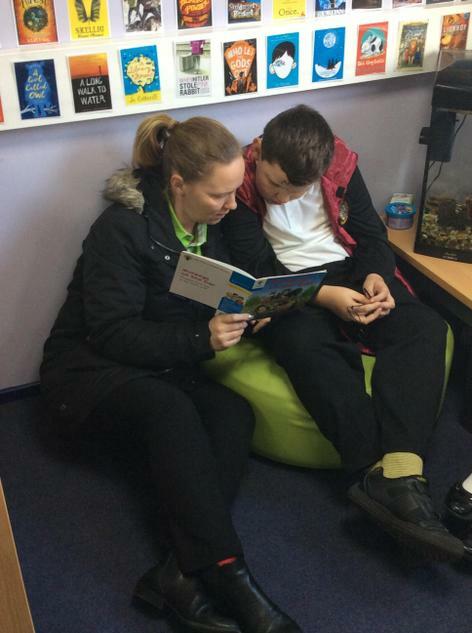 We have a wide selection of books which are colour banded. 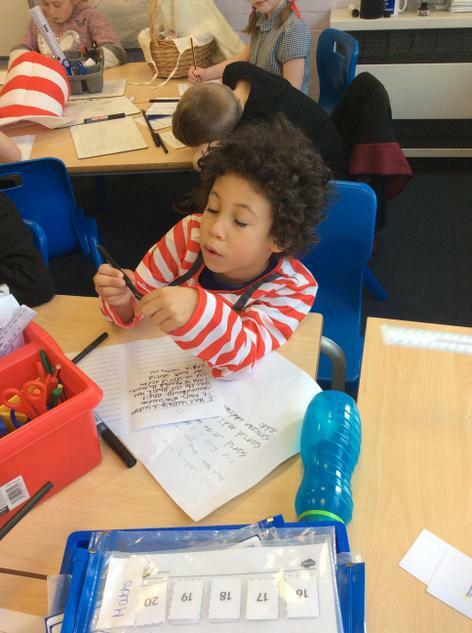 Children will bring a banded book home that they are secure in which will help children to consolidate their reading skills. 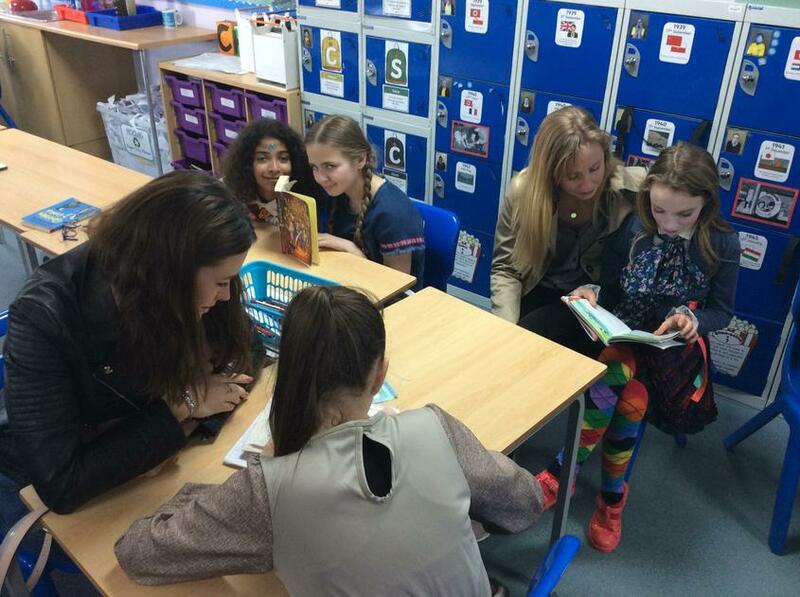 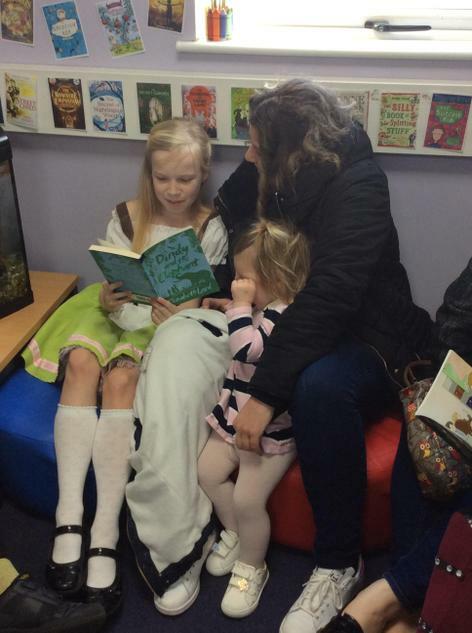 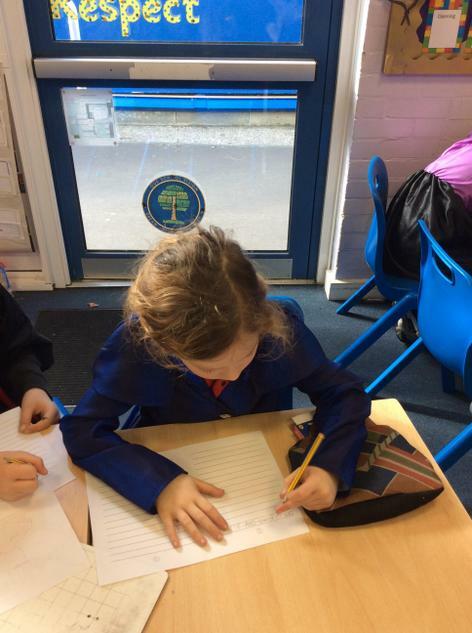 As well as this, we have a wonderful library which every class has an allocated amount of time to spend in each week. 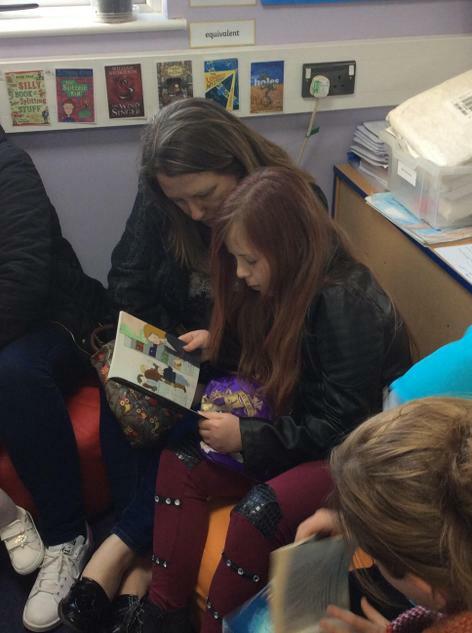 Children are encouraged to choose from a variety of books and enjoy time reading. 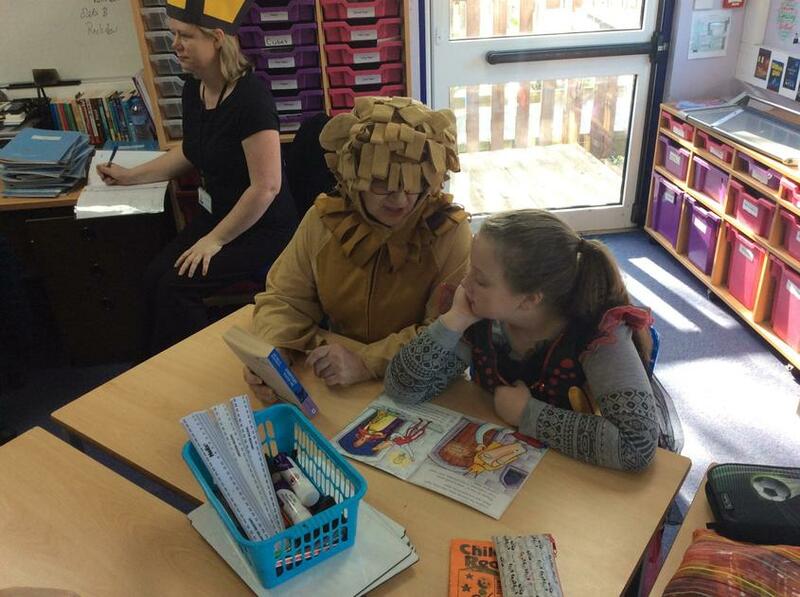 Teachers and TAs help the children to make informed choices. 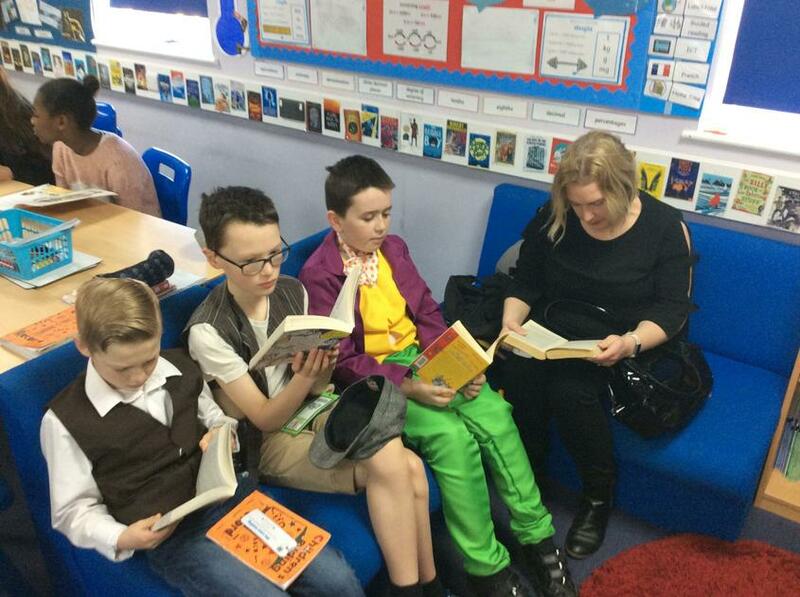 This is to create opportunities for reading for pleasure. 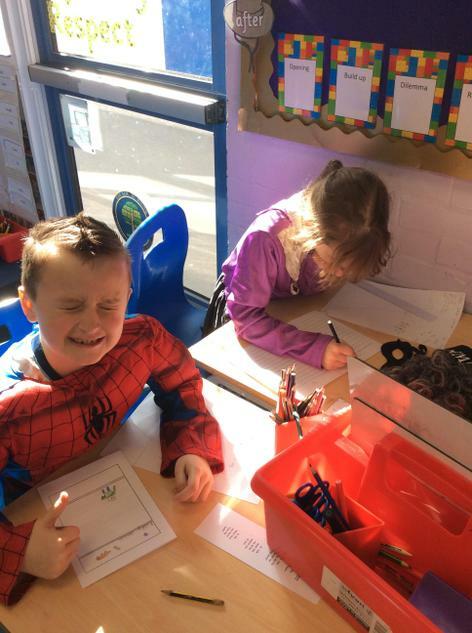 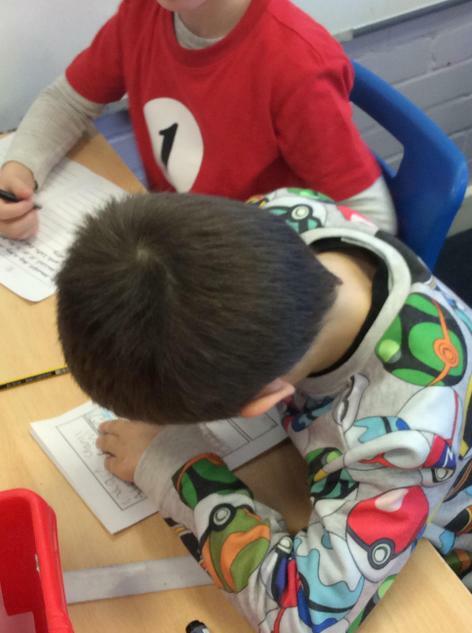 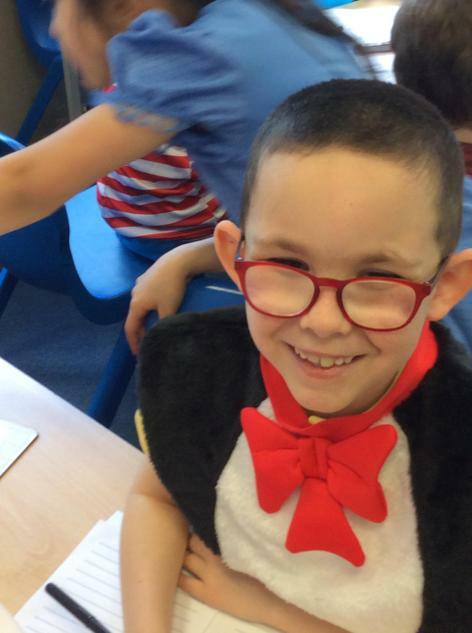 Phonics is taught following the 'Letters and Sounds' programme. 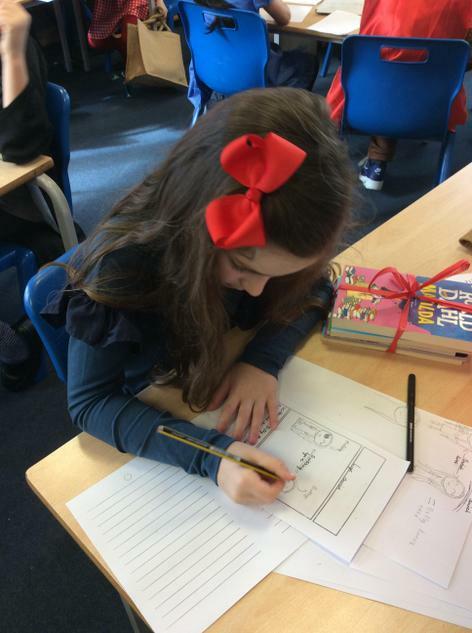 The teachers also use and adapt other resources to compliment these lessons. 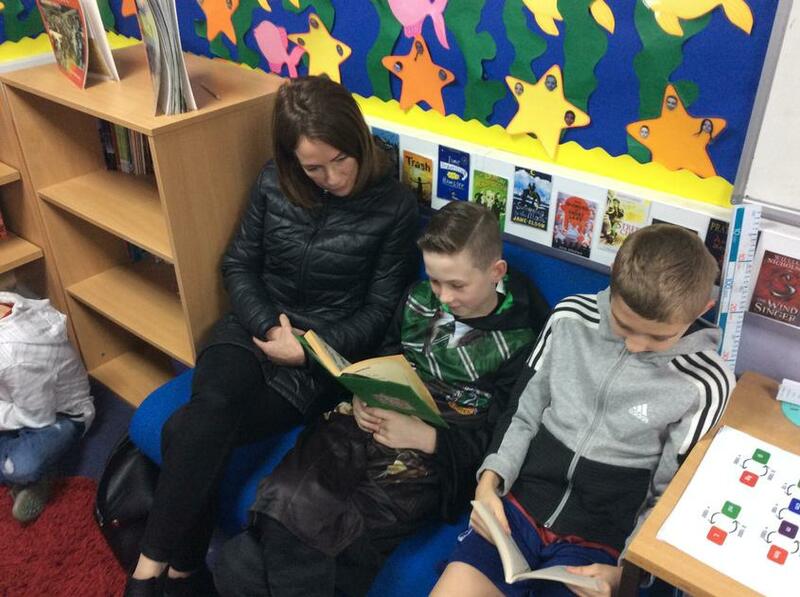 Some of our children benefit from BRP (Better Reading Partnerships) which enables them to make accelerated progress in their reading. 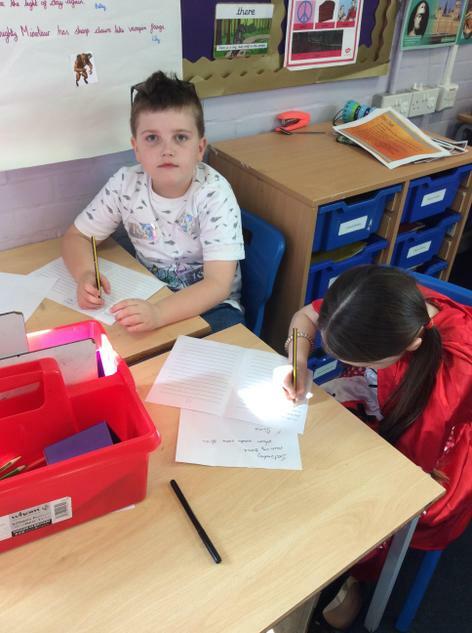 They will work 1:1 with a teaching assistant, following and intensive 10 week programme. 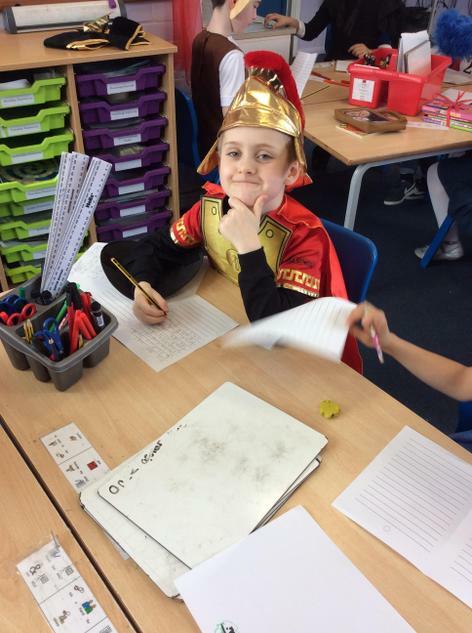 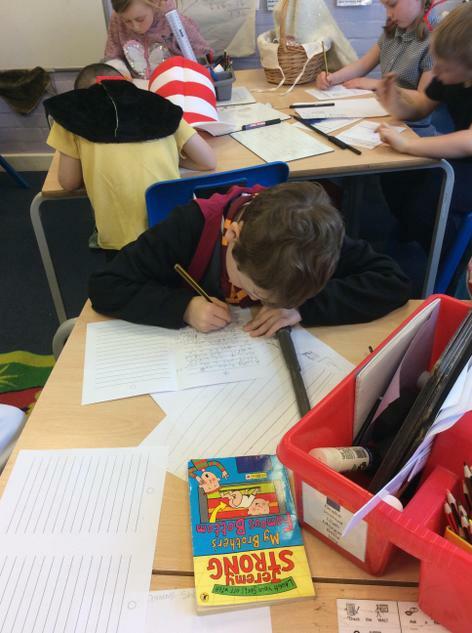 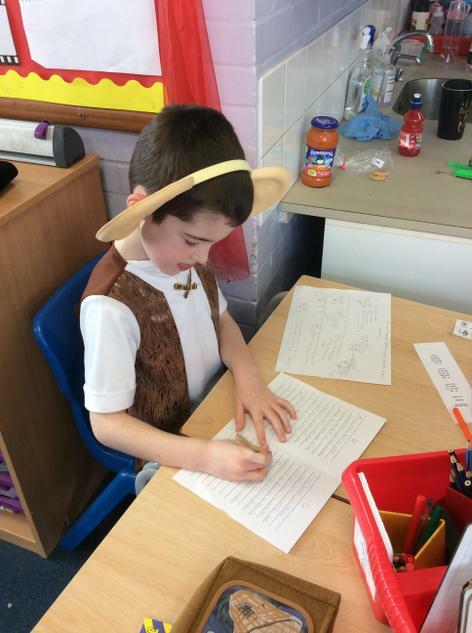 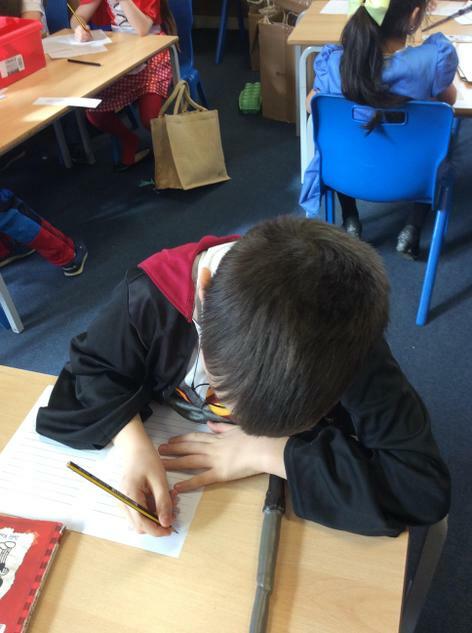 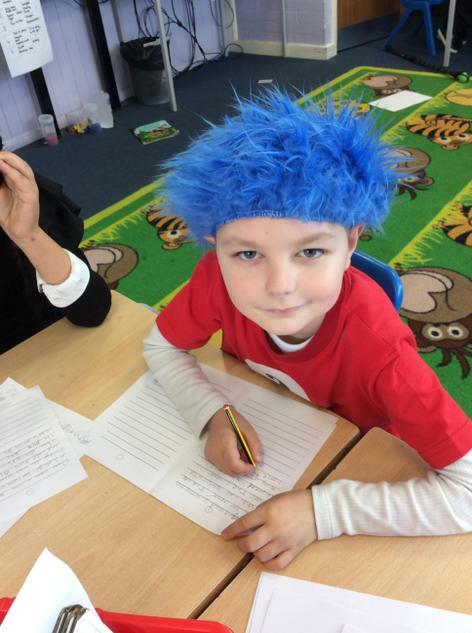 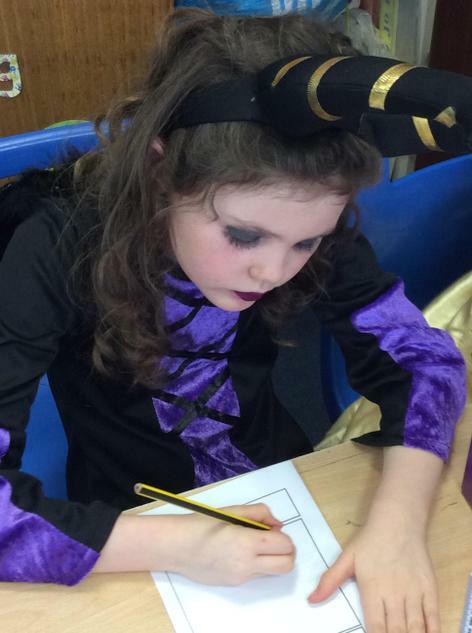 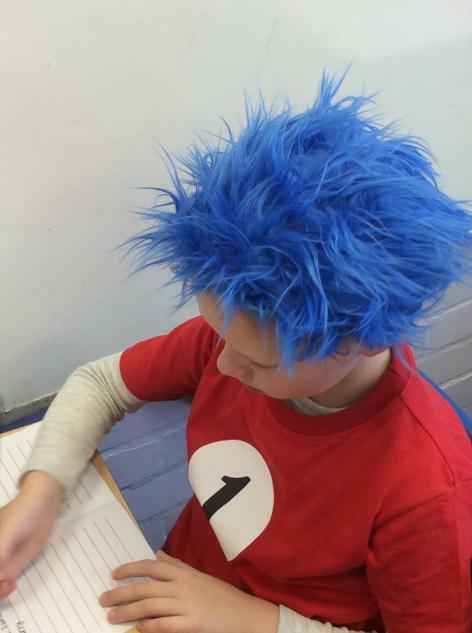 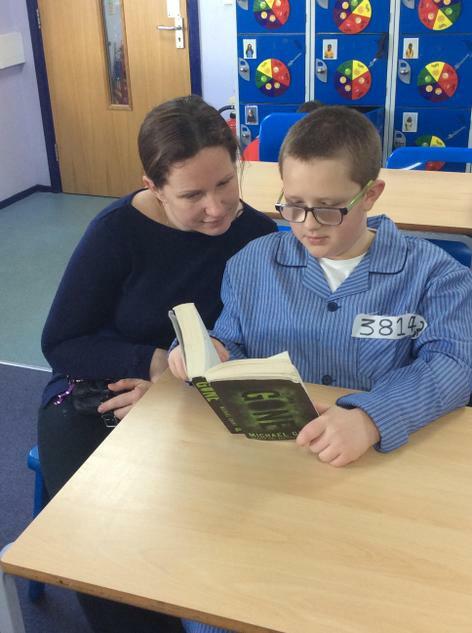 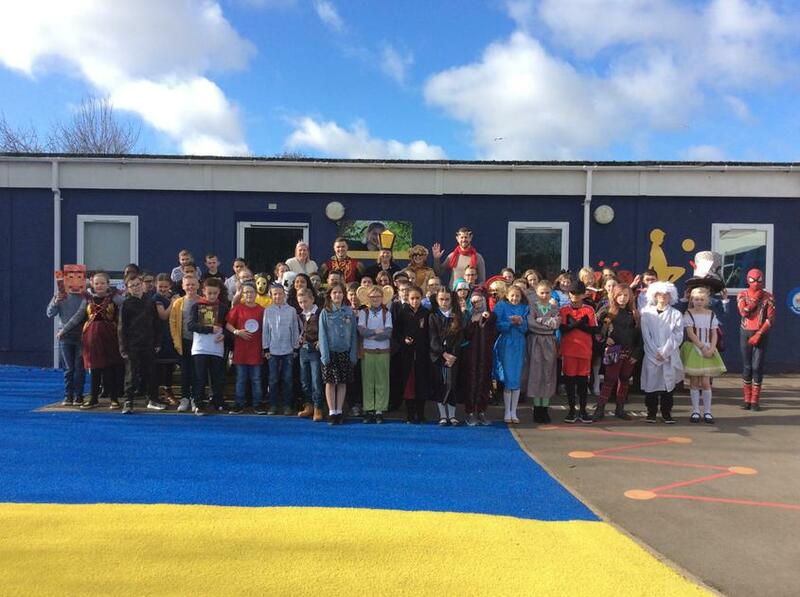 World Book Day in Year 6!